CVPCS, has this week announced that they have been able to compile a working pre-Alpha version of VLC media player for Android devices. VLC is an open source media player which is already available on Windows, Macs, iOS devices and has been designed to enable you to watch virtually any video format. 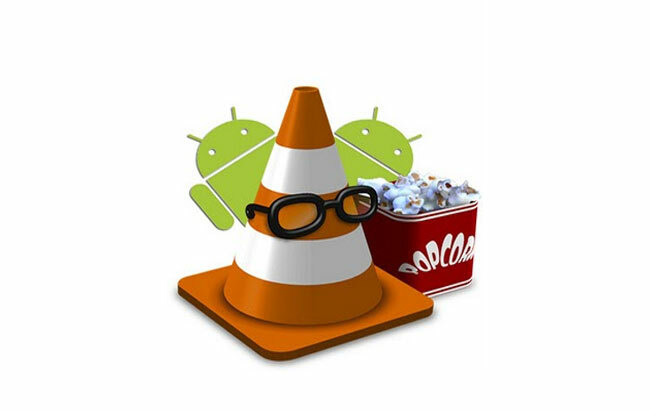 Unfortunately due to the way VLC is constructed one version won’t be able to support all Android devices. instead two different flavours have been created NEON and NO-NEON. To know which one you need, a little investigating is required. Simply use a file manager app, to locate the folder /proc/cpuinfo and then take a look inside. On the Features line and look for the word “neon” If it’s there you have yourself a NEON device, if not use the NONEON version of VLC. You can download the correct version from the CVPCS website but remember these are still very early build of the VLC Android Application.